Inside Storey: Doesn't This Look Delicious? 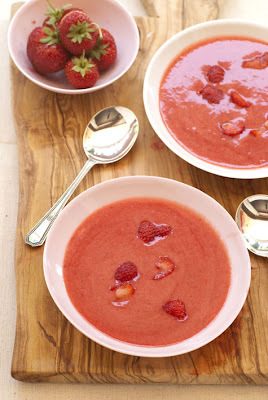 Author Amy Cotler's Strawberry Soup was featured on DesignSponge last week. 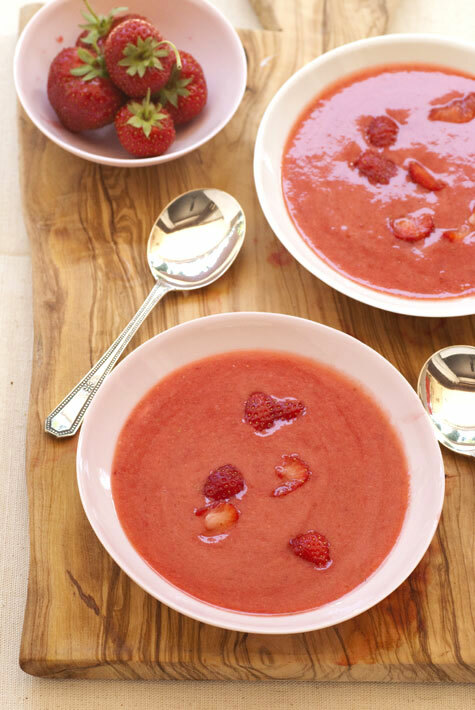 Click here for the recipe and more gorgeous photos of the soup-making process. The photograph above is from DesignSponge, and is by Kristina Gill. Yes, that looks fantastic and I can't wait to try that!